The Hemerocallis, or daylily, is a flowering perennial garden plant which is available in numerous varieties. Halsema Nursery is a large Hemerocallis nursery on Texel. We have years of experience growing these colourful and unusual plants and our company offers hundreds of different cultivars. The Hemerocallis is a beautiful garden plant with brightly coloured flowers which create cheerful accents in the garden. Although a flower blooms only once a day, the plant has many stems and buds. When one bloom finishes, the next one opens. Halsema Nursery cultivates hundreds of kinds of Hemerocallis. These include well-known varieties, such as the Stella d'Oro, Sammy Russell and Crimson Pirate, but also many of the best cultivars that have come on the market in recent decades. 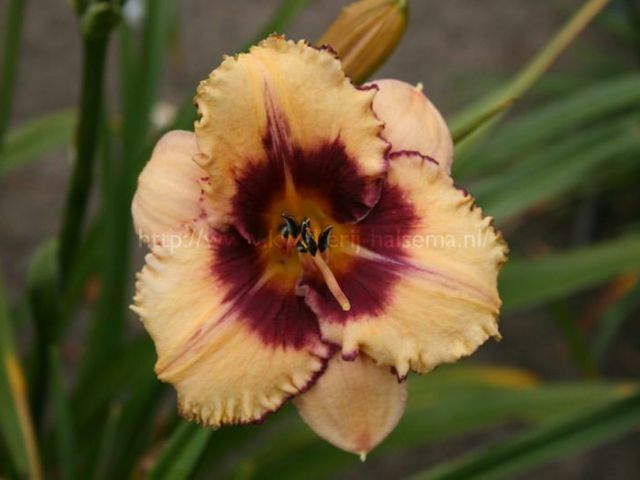 In America the Hemerocallis is very popular and has been one of the most sold garden plants for many years. In Europe, more and more interest is also building. Many of our plants are also intended for export. Are you curious about what Halsema Nursery can do for you as a wholesaler or supplier? 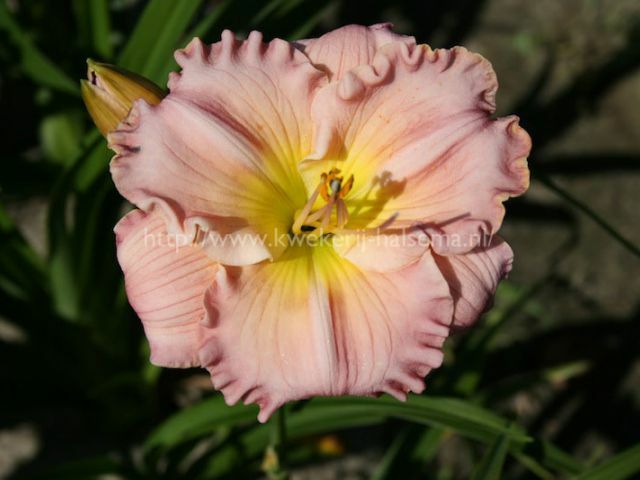 See our assortment of Hemerocallis and contact us.